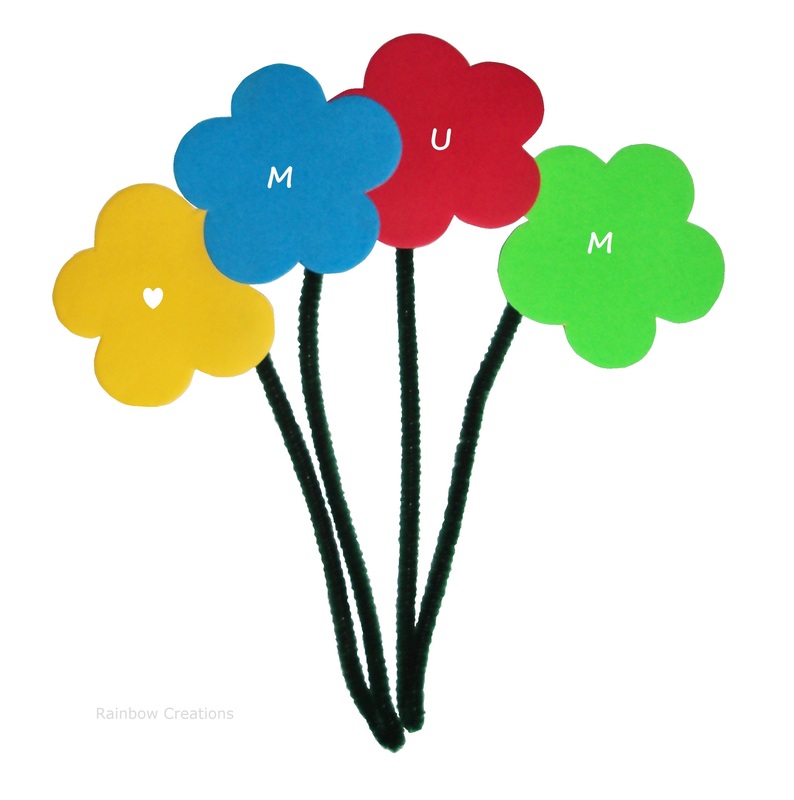 A packet of ready cut paper flowers for children to use for art, crafts and cardmaking supplied in a packet of 50, 100, 200 or 400 shapes. 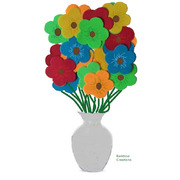 These mixed colour flowers are perfect for saving time cutting out. 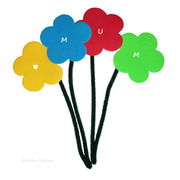 Decorate with buttons, glitter, glitter glue or gems or simply colour a pattern on to the the paper. 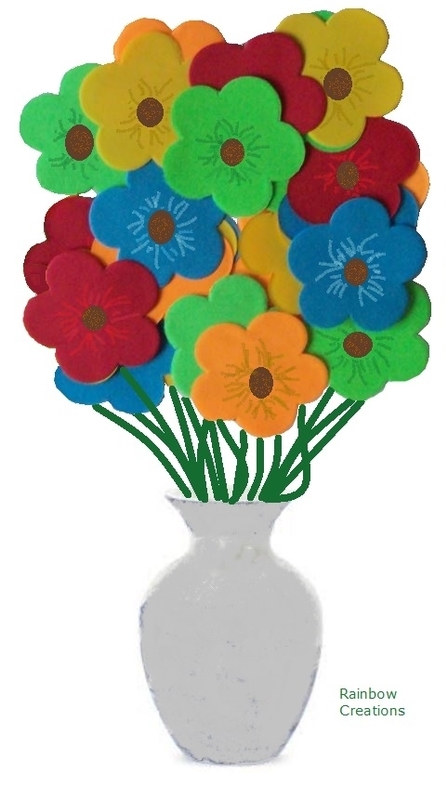 The paper flowers also can be used just as they are, without decorating, to make colourful bulletin boards in the school classroom in spring and summer or at home for cardmaking.